Help us provide school-based scholarships to children living in Pattaya, Thailand for 2019/2020. Help us provide scholarships to underprivileged children. In Australia, El Roi’s Children partners with organisational funders like Riverside Christian College. Located in Maryborough, Queensland, Riverside’s mission “Christianity in Action” is practically demonstrated by their extensive support of our mission partners. 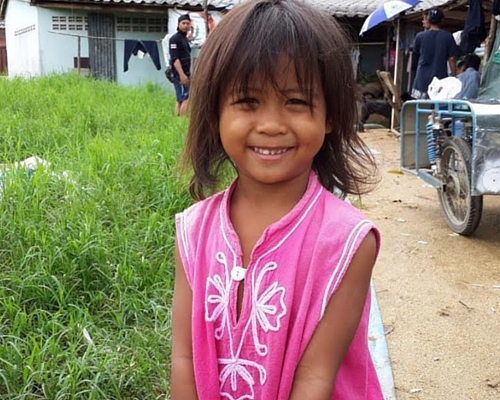 In Thailand, El Roi’s Children partners with Mercy Pattaya and the Hand to Hand Foundation, whose mission is to reach out to underprivileged people entrapped by poverty and abuse. 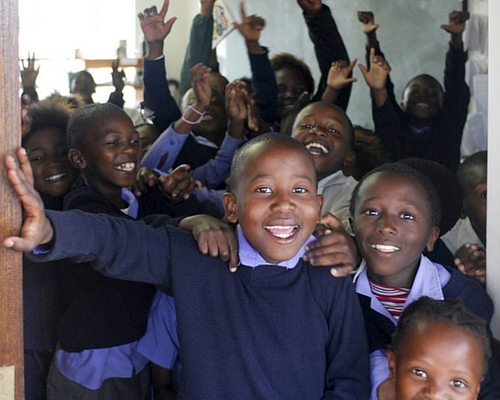 In South Africa, El Roi’s Children is working towards supporting El Roi Trust (South Africa), a ministry of The Barn Christian Fellowship in its mission to care for orphaned children. Patch (Patcharamanee) Kongkakid comes from a loving, albeit poverty stricken family. She has three siblings and a father who is a fisherman. Patch has always been an A student and thanks to a number of donations to this campaign has now started university. She has gained the second highest score for uni entrance to nursing. Her fees are approximately 115,000 Baht, i.e. $4,400 AUD, $3,250 USD or £2,300 GBP per year). She is now on a path towards realising her dream. 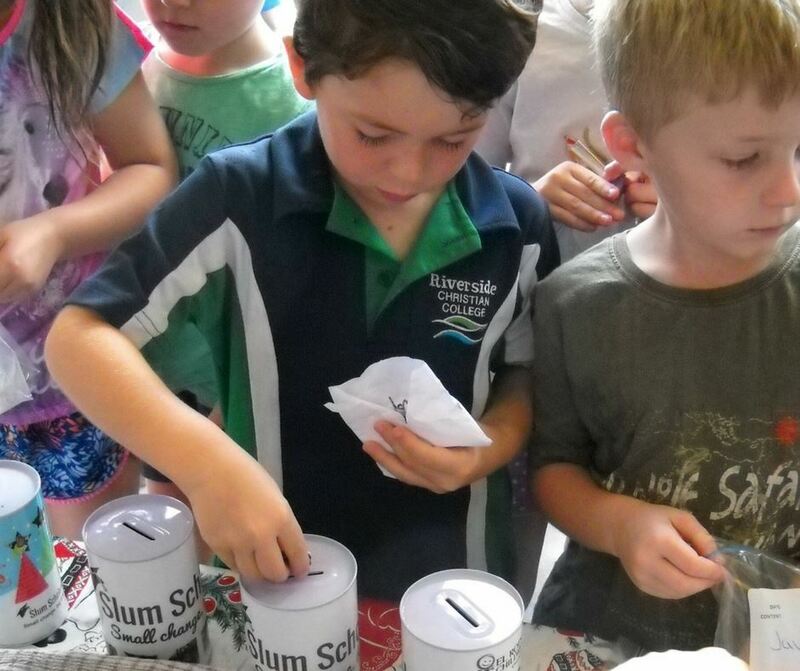 Christmas season is upon us, and once again rural Australia’s Riverside Christian College preppies have designed coaster sets to help children in Pattaya, Thailand to attend school in 2019! Earlier this year the El Roi’s Children board member (also email senderer, social media/website updaterer) Ashley and her hubby Ben welcomed Luca into the family.